This is not another long fairytale about princesses, castles and dragons without merit or concrete, measurable value. This is a story about pursuing targets and passions. This is a story about people’s ideas and the way they evolve in reality. Finally, this is a story about a group of people who are focused on their targets, yet always support each other and understand power of the specialized teams. Everything started in 2009 when TTPSC employees joined a PLM project for a world leader in the aerospace industry. 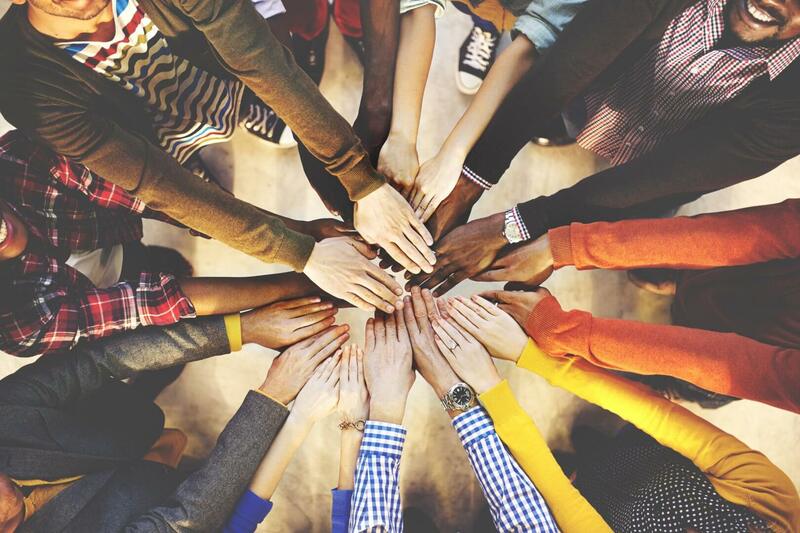 Over the next couple of years our employees have been working on several data migration projects across Europe. During those days there were no specializations on such PLM projects. There were also difficulties in knowledge transfer in the past. We realized that there is a huge need to concentrate experts from several technical areas into smaller groups, each focused on one specific technical aspect. We understood that such an approach will result in higher efficiency, faster information flow and better quality of solutions we are delivering. That’s why we made a decision to reorganize and bring to life specialized teams of experts. 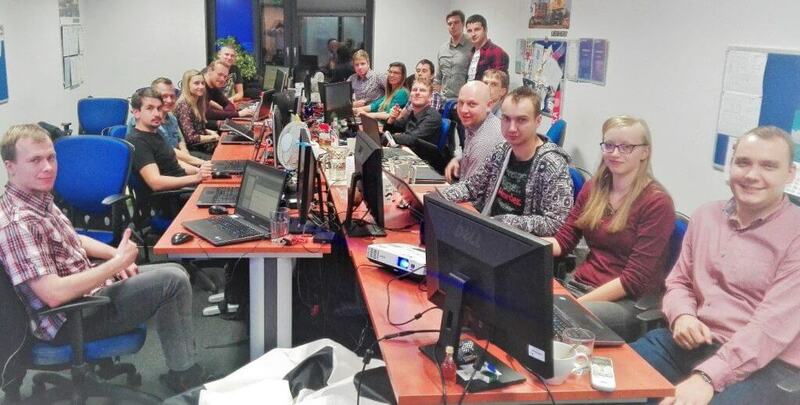 Finally, we established teams like Quality Assurance, WPA, DevOps, IoT and Upgrade & Migration. What came next proved us completely right! Today we would like to introduce you to one of the biggest specialized teams of experts in Transition Technologies PSC – U&M Team. Upgrade & Migration Team has been established in 2013. Why was did that happen? “In PLM software development experts were usually working in several streams like software customization, system integrations, data migrations, just to name a few. We realized there are huge benefits for businesses in utilizing highly specialized teams instead of cross-domain ones, which was quickly confirmed by the PLM market. That’s when we decided to establish a dedicated business unit called Upgrade & Migration Center which allows us to build upon existing expertise and helps our partners and customers in this highly specific area.” – Szymon Bartkowiak, PSC’s CEO. U&M Team is mainly responsible for migration project delivery using the ETL (Extract, Transform and Load) methodology. Over the years the U&M Team together with PTC successfully delivered many migration projects for some of the largest companies in Europe, US and Asia. Our employees have been working for many market leaders like Liebherr, MTU, Continental, Piaggio and Knorr-Bremse. 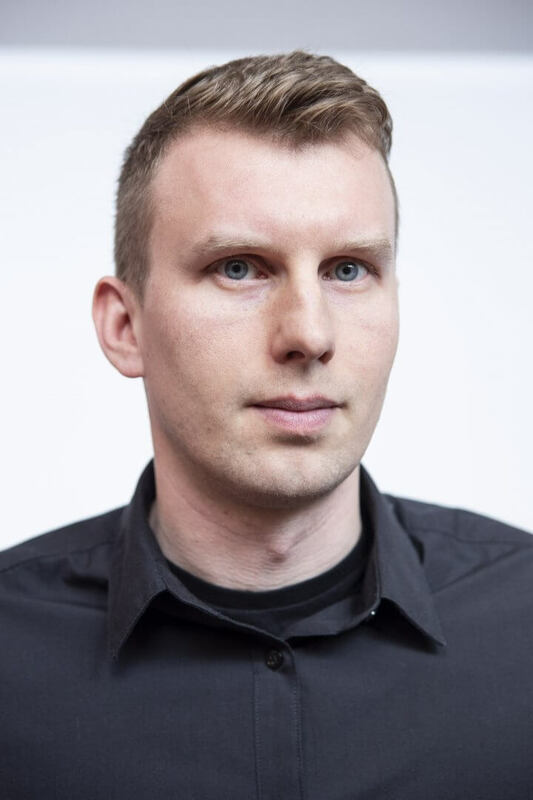 Currently Upgrade & Migration Team is managed by Norbert Suliński. There are 22 specialists in the team including Migration Architects. We understand the need to constantly improve the skillset of our members and this is why we are continuously training new architects. U&M Architects are skilled in data migration strategy definition and gathering migration requirements. They are capable of solving even most complex issues and always provide best solutions. Our experts are located in Łódź, Białystok and Kielce, however we understand that there is a need of sharing knowledge, coexistence and integration and that’s the reason we meet few times per year in one of the above location to discuss about innovations, new tools and methodologies. 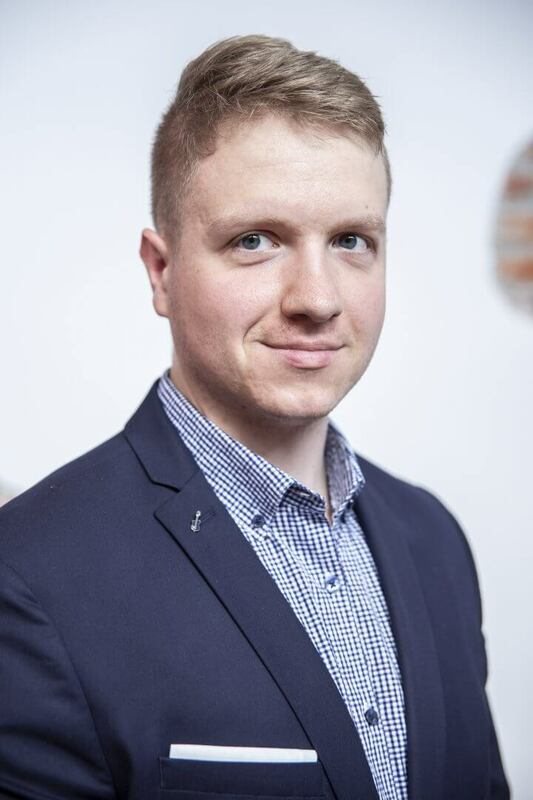 Daniel Marciniak – 7 years of experience in projects using Windchill Bulk Migrator utility including following migration types: Windchill to Windchill, 3rd party to Windchill, Model Manager to Windchill. He is a member of PSC Deal Crafting team and act as a migration project team leader. 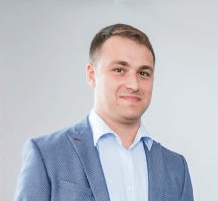 Tomasz Troc – SME in Windchill migration projects. He is a customer facing migration architect with a high knowledge of Windchill Bulk Migrator utility. 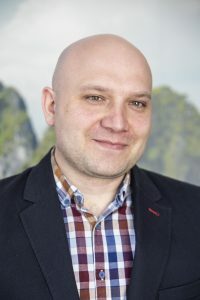 Tomasz is taking care of gathering migration requirements and provide migration estimates as a member of PSC Deal Crafting team. Moreover he has very good development skills in Windchill customizations area. 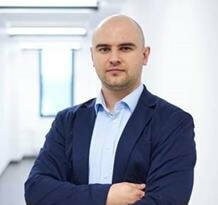 Ernest Czerwiński – Data Migration Architect focused on customer and success. Experienced in Windchill Bulk Migrator. One of the best trainers at Transition Technologies PSC. Member of PSC Deal Crafting team. 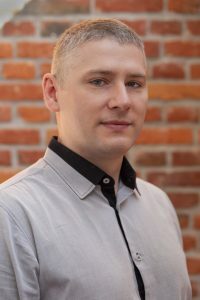 Przemysław Ziętal – Data Migration Architect and Team Leader. Responsible for Designing and implementing ETL solutions. Has a long experience and vast knowledge about programing and administration of Oracle and MSSQL databases. Tomasz Krauze – Data Migration Architects and migration project team leader. Tomasz is also taking care of migration project quotations. Upgrade & Migration Team participating in the workshops. We are mainly focused on specific PTC products like PTC Windchill (leading PLM software). As of today, Windchill is the main target system for migration projects we are delivering. Probably you are interested what are the plans for future. “Since 2016 we are open for new challenges and started acquiring new competences and skills related to BigData processing. Currently we are starting providing our services in new areas like BigData and migrations in the cloud. Definitely it will be the direction of U&M team development in coming years” – says Norbert Suliński (U&M Team Manager). If you ever had any problems in data migration or if you are looking for a team of experts who can deliver even the most complex migration project – you definitely should Contact Us. The Upgrade & Migration Center is continuously growing and we are open for new members. If you are familiar with ETL, looking for new challenges and would like to be a part of really interesting migration and integration projects – Contact Us.